Dr Kate was featured on the November cover of industry leading cosmetic and aesthetic magazine Spa + Clinic. Seven News asked Dr Kate to be an expert contributor for a segment on cosmetic injector qualifications and safety. Spa + Clinic Magazine spoke to Youth Lab about our approach for bride to be’s and how they can achieve their wedding day skin goals. RETREAT is the go-to women's travel & lifestyle magazine and Dr Kate discusses the art of the Thread Lift procedure. 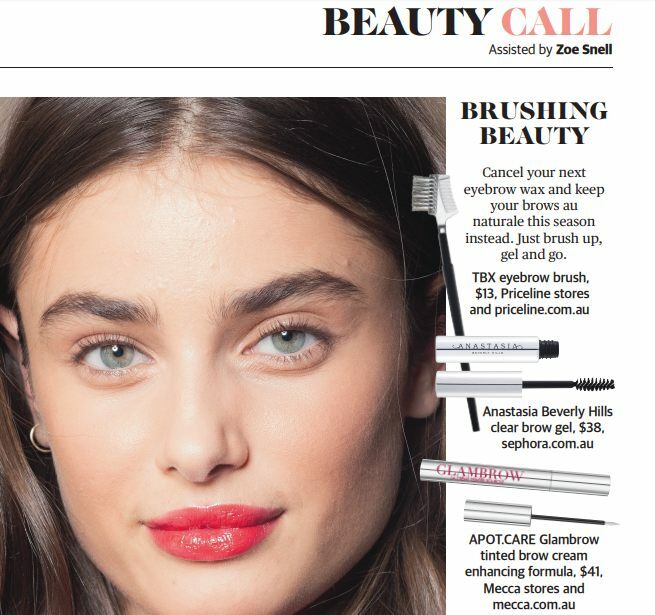 Youth Lab featured in Perth Now’s Sunday Time’s Magazine with the STM team trialing the Hydrafacial. RETREAT is the go-to women's travel & lifestyle magazine and Dr Kate discusses the Skin Boosters treatment. In Perth Now’s Sunday Time’s Magazine we showcased the BBL Photorejuvenation treatment.